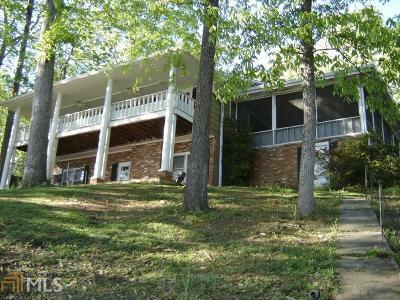 Lake Oconee is a Georgia Power lake in east Georgia that has excellent access from Atlanta via I20. 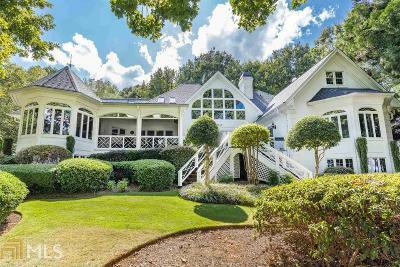 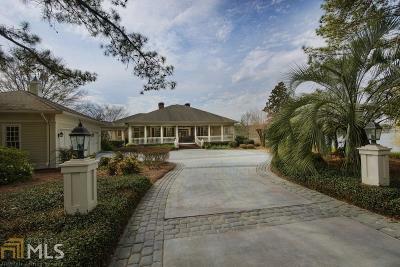 Lake Oconee has gained some notoriety by hosting several important golf tournaments at courses including Reynolds Plantation and Cuscowilla and also features a fabulous Ritz Carlton resort. 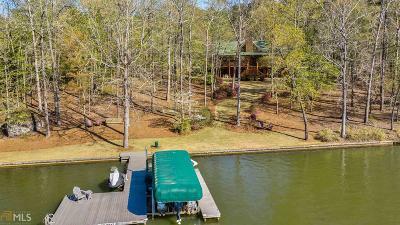 The lake is not as deep as some of the area mountain lakes, but Georgia Power does an excellent job maintaining the water level. 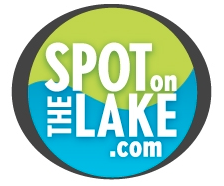 Property owners are able to landscape their property to the water’s edge, giving the lake more of a “resort” feel and less of the “nature” feel that the Corps of Engineers lakes offer. 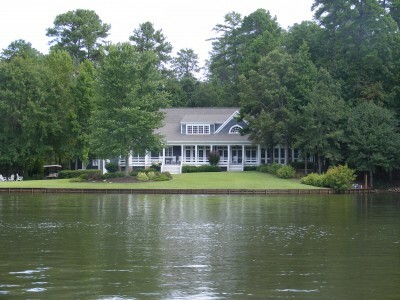 Georgia Power permits platform docks at this lake, but new covered docks are not allowed. 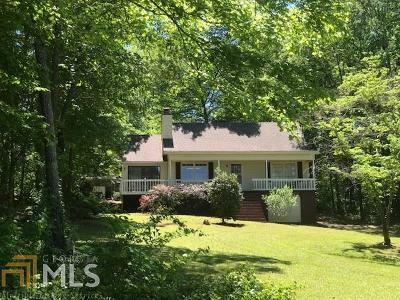 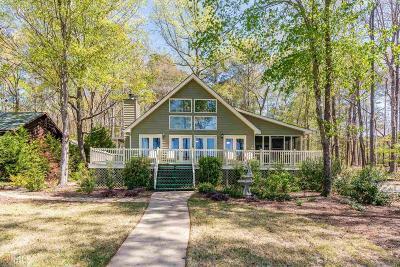 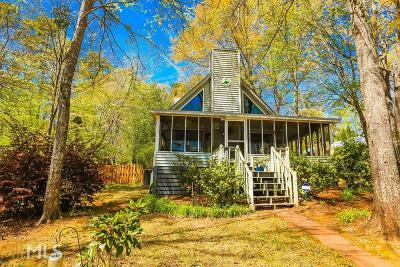 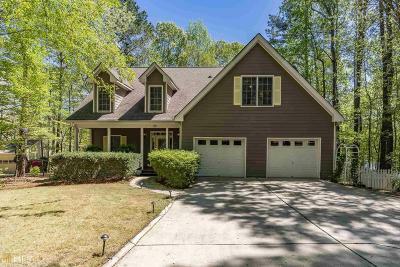 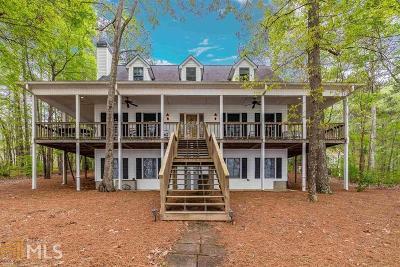 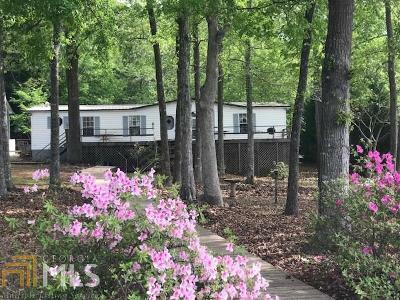 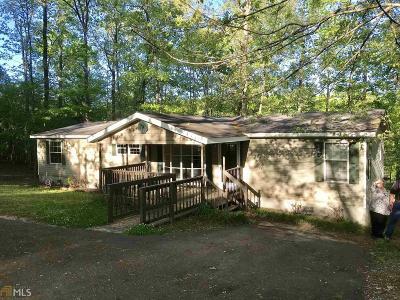 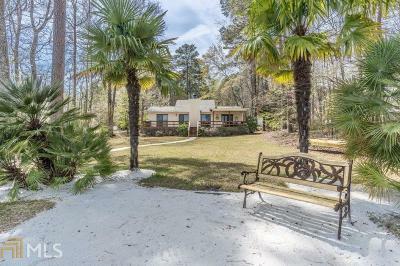 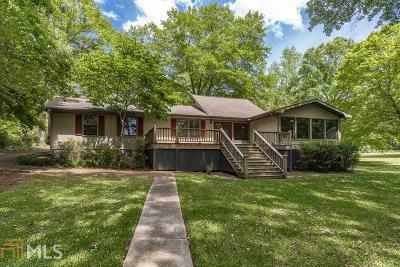 Getting a home inside one of the golf neighborhoods on the lake is a million dollar proposition, but outside of the golf neighborhoods, you can still find cabins in the $300k’s.